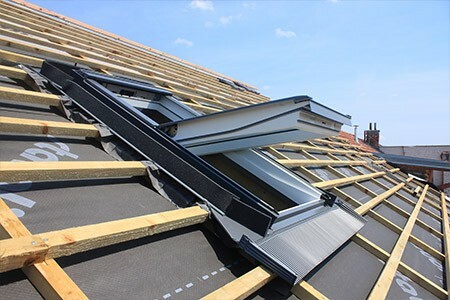 With a focus on absolute quality, here at Ravensworth Roofing our aim is to offer the best roofing service available at the most affordable and realistic prices. When it comes to roofing we don't do 'cheap', we're putting our name to it, so we do long lasting, well constructed quality. 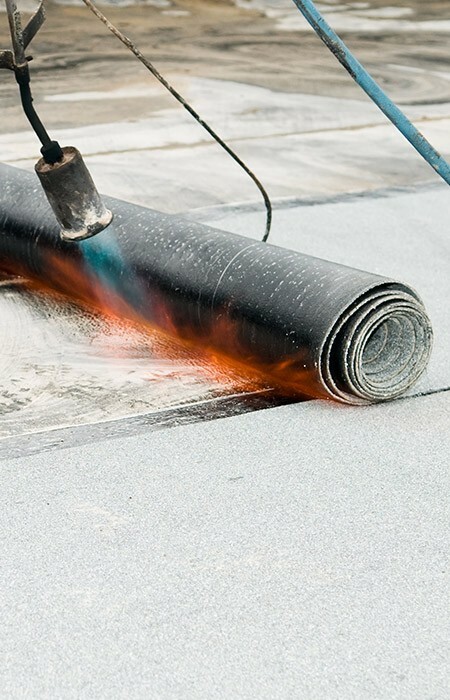 Whether big or small, roof problems are something you'll want dealing with efficiently. We genuinely want to make life easier for you by taking away the worry, concern and stress caused by hiring a local tradesman. The reputation we've earned for ourselves in the local area is, we're proud to say, second to none. Whatever the size of your roofing need, call us and see for yourself why this is so. From initial contact right through to completion of the work, we want you to feel that you're in the safest of safe hands. If you are in Roundhay or nearby Oakwood and need the services of a first-rate roofer, simply pick up your phone and get in touch. We provide site visits, advice and quotations totally free of charge. Call for a free quote now on 0113 370 8440 and we'd be happy to help.